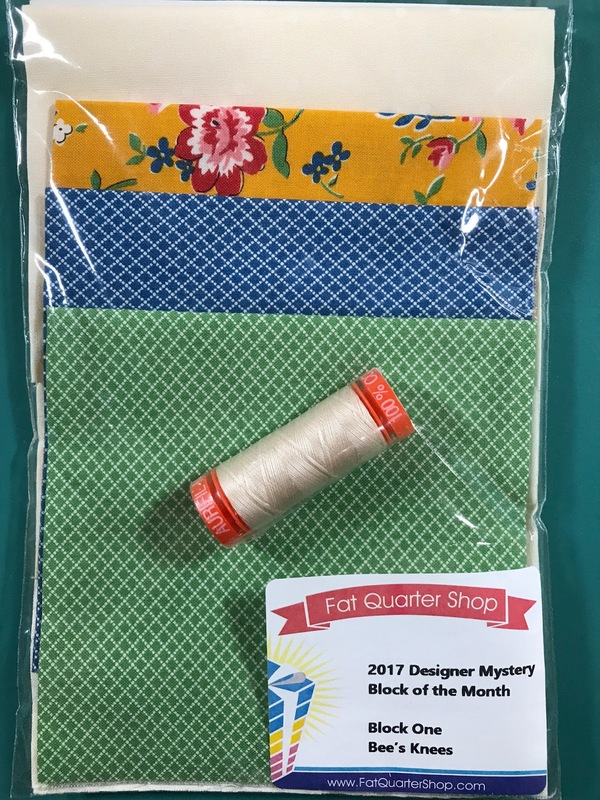 Are you participating in the Fat Quarter Shop 2017 Designer Mystery Block of the Month? 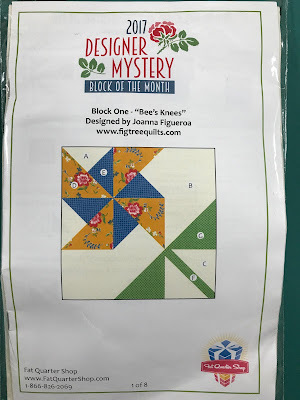 I got my first block last week and was thrilled! 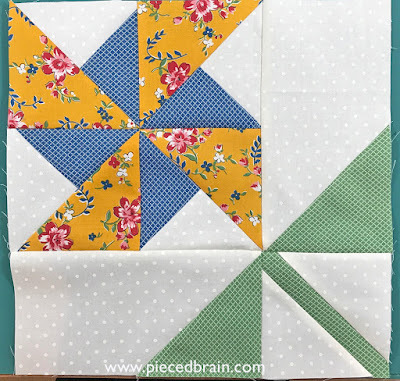 The fabrics in this packet are beautiful - I could not wait to make my block. 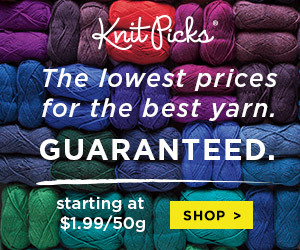 The packet also includes a spool of Aurifil thread - the only thread I use for piecing. I cut the patches and placed them by my sewing machine. 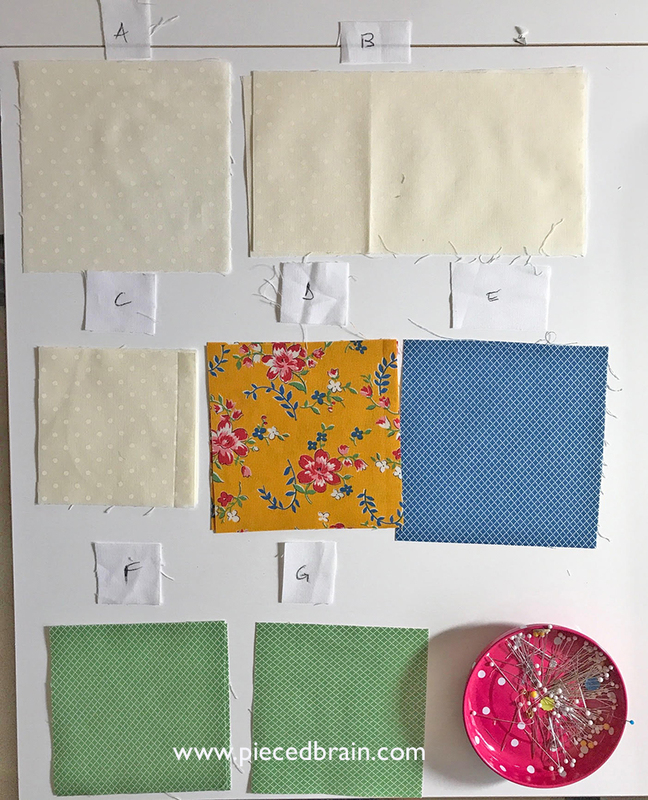 I label them because Fat Quarter Shop's patterns call 'fabric' every different patch, even if they come from the same fabric. 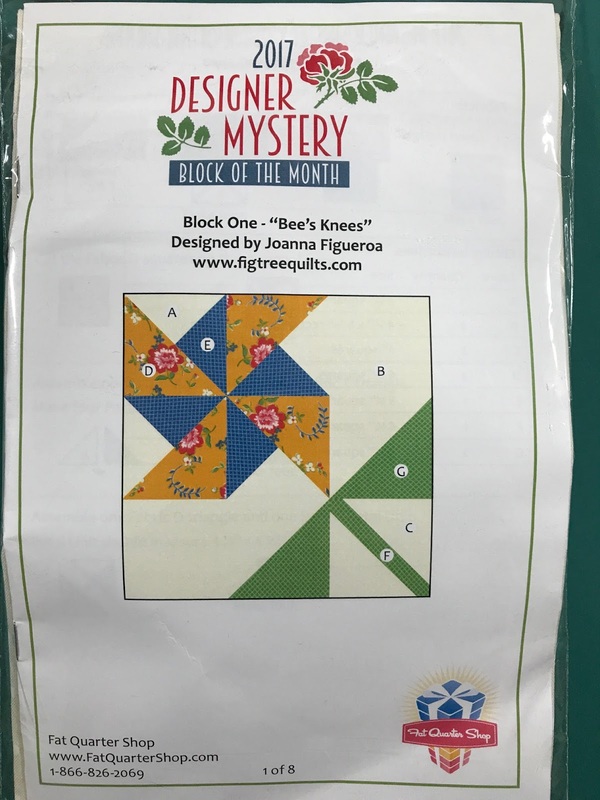 The written instructions were easy to follow and the block came together very fast. Click here for Fat Quarter Shop's video tutorial. It turned out so pretty! I love everything about this flower and am already thinking of new designs in which to use it. The rich blue and mustard colors remind me of French Country decor. 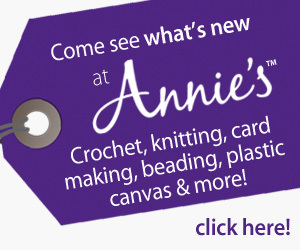 This was the perfect way to spend the short time I had to sew yesterday before I had to run errands. Although it was almost 100 degrees Fahrenheit outside, I should not complaint because I heard it was over 120F in Arizona. I am so spoiled by air conditioner. Looks great. I'm in for this one as well. 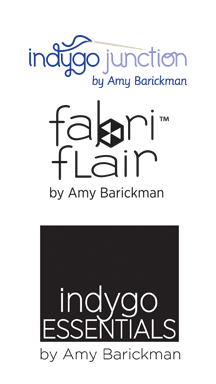 Sure love the fabrics.